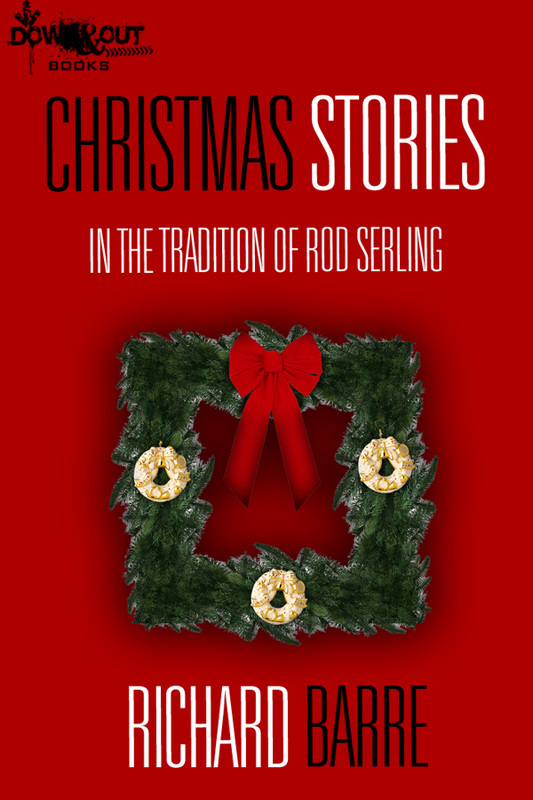 For the first time ever, three of Richard Barre’s magnificent Christmas stories are collected along with the forewords. Come along for a journey with a few of the best short stories written in the last 20 years. These stories were originally published in very limited print runs over 3 years. Next up is BETHANY. This is the story of a truck driver, a café proprietor, a pregnant fourteen year old and a town called Bethany. In Robert Crais’ foreword, he explains that no one does redemption better than Rod Serling…except Bethany by Richard Barre. Shorter but much weightier is “The Star” by Richard Barre, in which an African-American youngster in 1953 Los Angeles receives an unusual Christmas present from an Eastern European neighbor, a silent-screen veteran whose severe demeanor masks subtle powers. Combining the period feel of a vintage Ed McBain tale with the eerie aura of a “Twilight Zone” episode, “The Star” glows in memory long after the last page is turned. “No one has done [redemption] better in any form than Rod Serling. I loved that show—Rod Serling’s The Twilight Zone—where week after week, Serling offered up stylish, heart-breaking examinations of traveling salesmen, bookish nerds, retirement-home foundlings, and other lost souls staring down the barrels of their own lost lives. Bethany is such a story. Richard Barre has long been one of my favorite private-eye writers, but Wind on the River demonstrates what an incredible talent he is. Does it show his diversity? Yes, of course. His gift for language and storytelling? Sure. But more than that, Richard Barre’s ability to move us in ways both subtle and powerful — that’s what raises this story into the realm of greatness. Buy it now: Kindle | Nook. Barre has long been one of my favorite authors. I have all of his books, inscribed, and am happy to see them on Kindle now. As to the Christmas stories, “Wind on the River” is one of the loveliest stories I have ever read.